hd00:12Motion golden background. Animation gold background with waves. Bright beautiful background. Seamless loop. 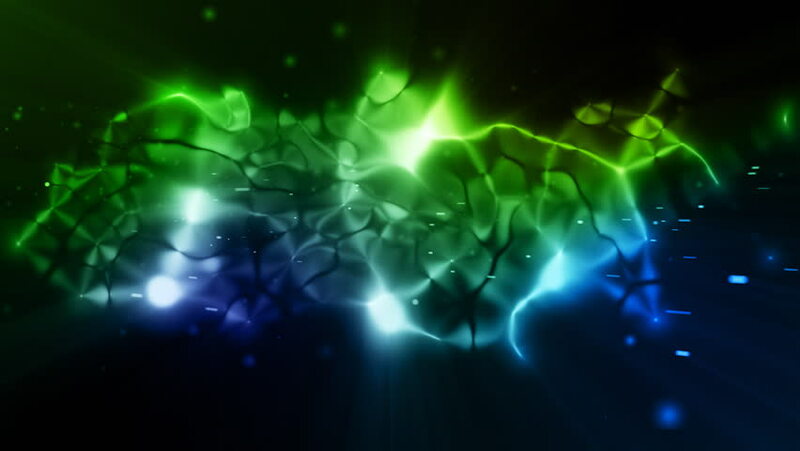 4k00:144K Abstract motion background, shining light, rays, particles, and energy waves. Seamless loop able.